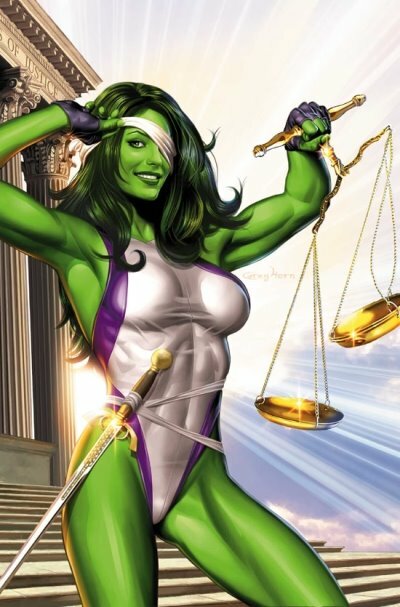 DAN'S SHE-HULK TOOK A LITTLE WHILE TO FIND IT'S AUDIENCE, BUT NOW FANS ARE WELL AWARE OF , AND APPRECIATE THE BOOKS LIGHT HEARTED TONE, AND WRY TAKE ON THE MARVEL UNIVERSE. 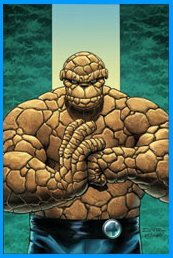 DAN'S OTHER CURRENT MONTHLY, THE THING HAS THE TONE OF IT'S PREDECESSOR, THE CLASSIC MARVEL TWO-IN ONE, WHICH WAS THE DE-FACTO THING MONTHLY OF THE 70'S AND 80'S. DAN'S HERE TO TELL FANS WHAT THEY'RE MISSING IN THE THING, PLUS WE REVISIT OLDER SLOTT RUNS, ON BOOKS LIKE THE BATMAN ADVENTURES, ARKHAM ASYLUM , THE TWO GUN KID, AND BIG MAX, DAN'S INDIE BOOK GETTING A NEW REVIVAL THIS MONTH.